The Scottish Screen Archive has been really supportive of the project from the word go. Scottish Screen, the national development agency for the screen industries in Scotland, helped us take "The Island Tapes" to New York, and to Ellis Island in particular. David Allison went to St Kilda with Norman Gillies for BBC Alba and BBC Scotland. The BBC's stunning documentary about Norman Gillies and St Kilda using David Allison's music. David Allison and Allan Neave were commissioned to do a Latin version of the Newsnight theme tune. 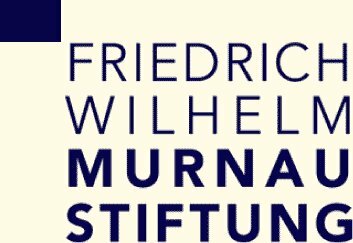 The Murnau Stiftung restored the new print of Nosferatu. Eureka Video currently distribute the wonderfully restored version of Nosferatu in the UK..